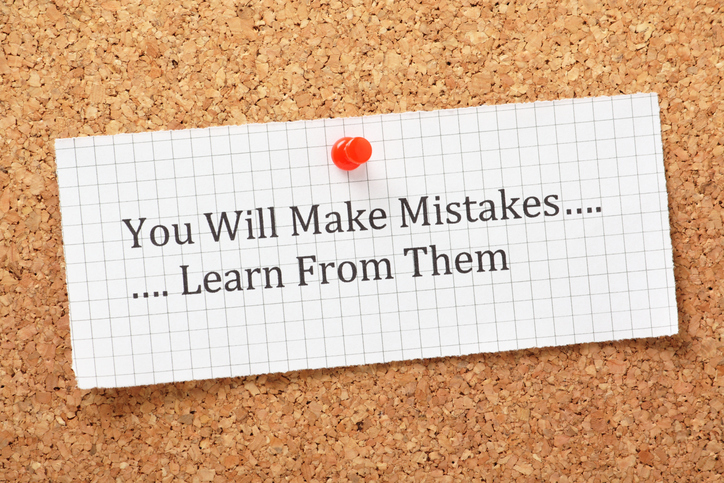 A mistake is something you do that isn’t correct. I sometimes make grammar mistakes when I write in Spanish. If you mistake someone for something or someone else, it means that you thought that they were a different person. I mistook him for a policeman because he was wearing a uniform. This dance is called the Mistake Waltz. How many mistakes do the dancers make? There are other meanings of mistake.